Some couples just “get it” and that’s so true of Virginia and Zac. I had the honor of working with them about a week before their wedding, to help them make sure their plans came together. They chose to host a very intimate ceremony of about 18 people and then a larger reception the following evening. 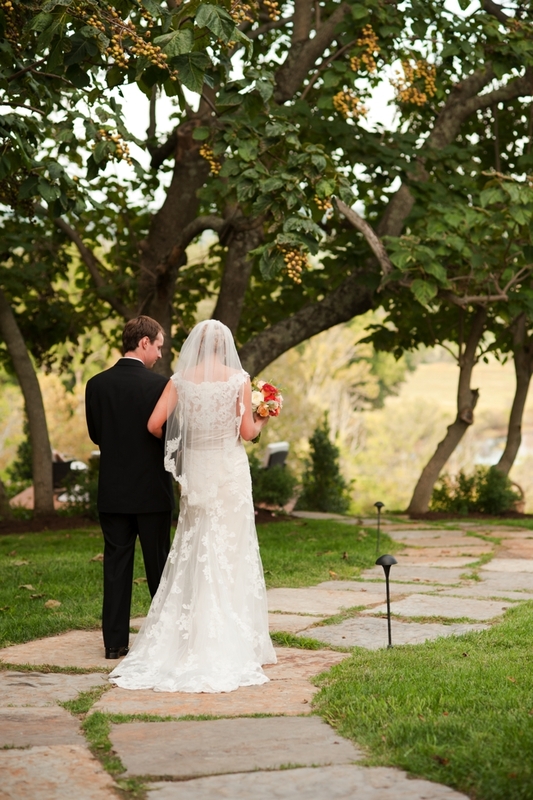 Both events were at the same location, at a private residence on a hilltop overlooking gorgeous farmland. It was very romantic and I’m excited to share some pictures taken by Aron Wright Photography.